71% of users say that the Facebook video ads they see are relevant. What other types of content can provide such positive feedback? 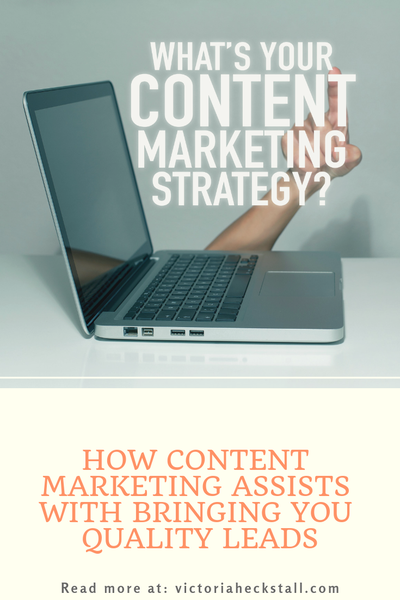 Don’t make the mistake of assuming that content marketing is purely about the start of a relationship. Yes, it’s important for generating leads, but it’s also vital for bringing leads to a natural buying conclusion. Having a hard time finding the balance between business and family? 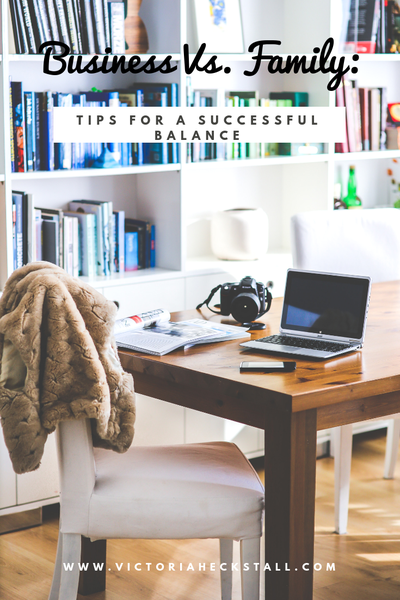 Check out this article to see how you can create a successful balance. 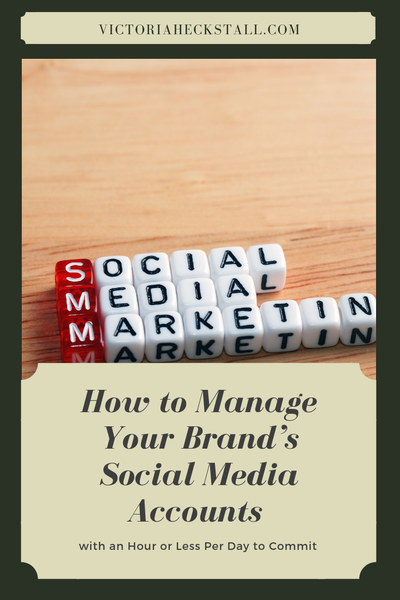 Don't have much time to commit to upkeeping your brand's social media accounts? 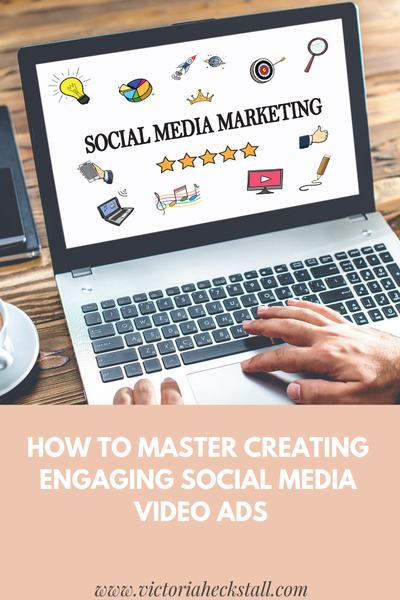 This guide will show you how to manage them in less than an hour per day. 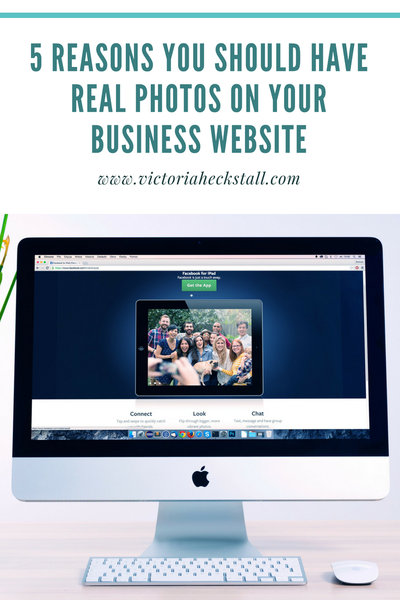 Not having real photos on your business website could be costing you customers. 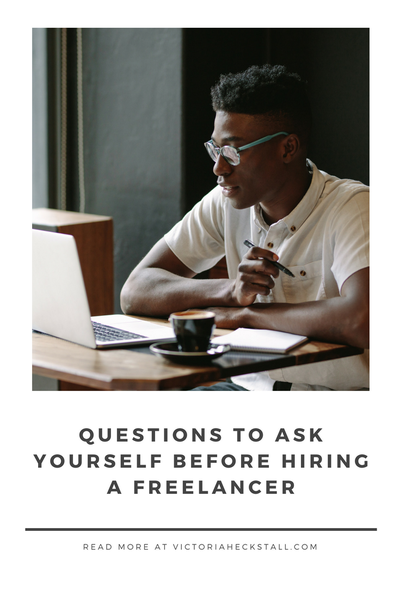 To get the maximum ROI from your freelancer it's important to make sure you ask yourself these questions before giving them the open position. Self-employment requires you to be responsible for your own health insurance or be fined by the IRS. 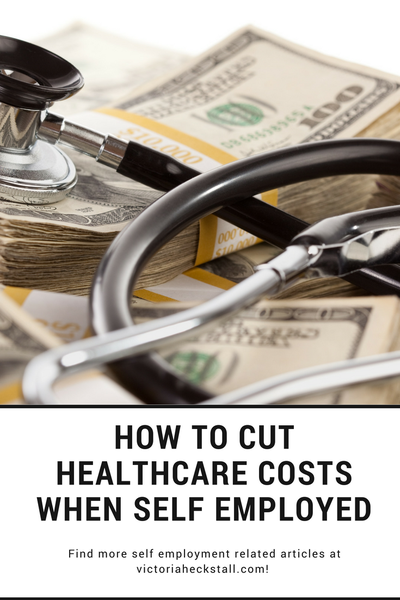 This article shares how to cut a few corners on your healthcare costs as a self-employed individual. 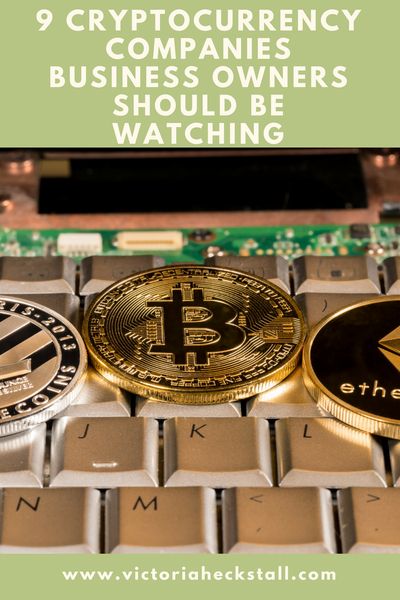 Are you testing the waters with cryptocurrencies? Check out these 9 companies that could be beneficial to your business. 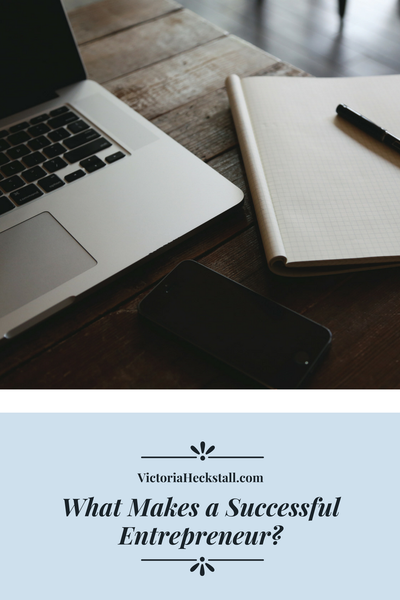 Running an online business can be stressful and take up a lot of your time. 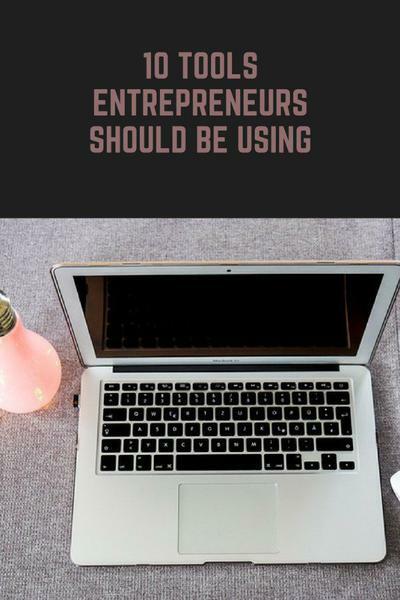 However, these 8 tools make running your business easier and gives you back more of your time to focus on the areas that will help your business succeed. 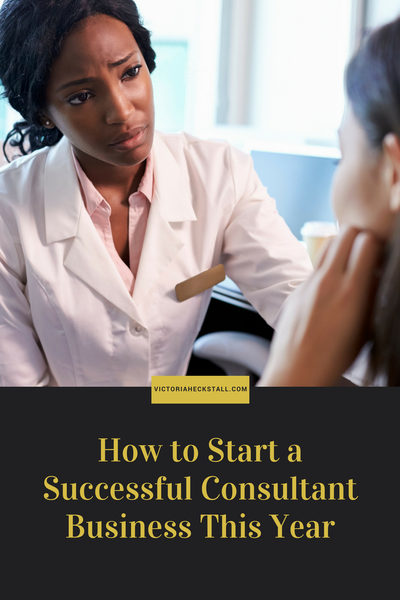 The consulting niche is one of the most lucrative industries in the country. The latest estimates reveal that management consulting alone is worth $250 billion per year, with the number being higher when other forms of consulting are taken into account. Once you form a company you have a decision to make. Will you hire full-time employees or independent contractors? 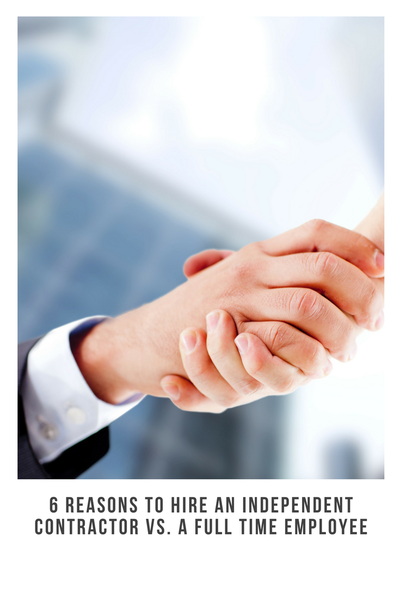 Independent contractors should be your choice and this article explains why. How much data does the world produce today? You already know it’s more than ever. That amount in numbers is actually 2.5 quintillion bytes per day. And experts predict that this number is only going to increase as the years go on. Businesses and other organizations must have a strategy in place for managing this data. 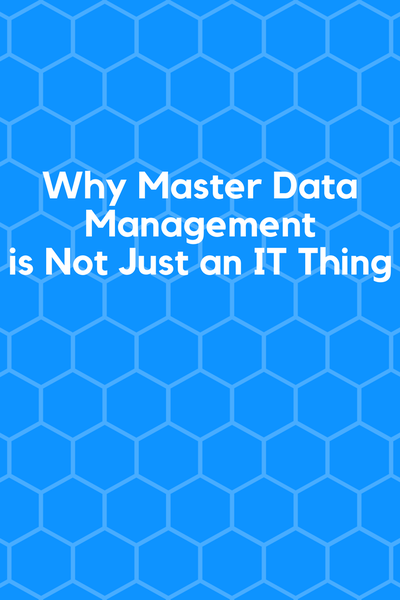 And this is where Master Data Management (MDM) comes in. Thinking about giving entrepreneurship a go? 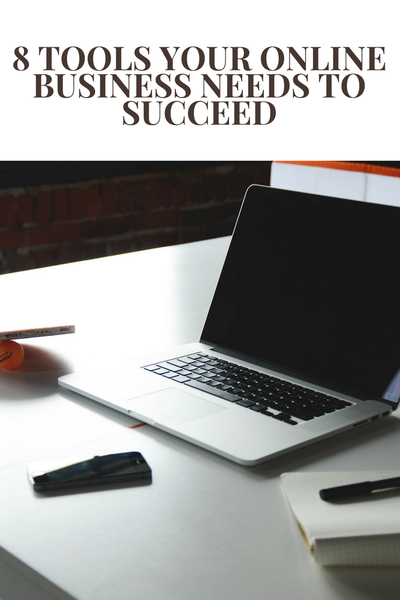 Read this article to see what makes a successful entrepreneur. The IoT seems to be a hot topic these days. 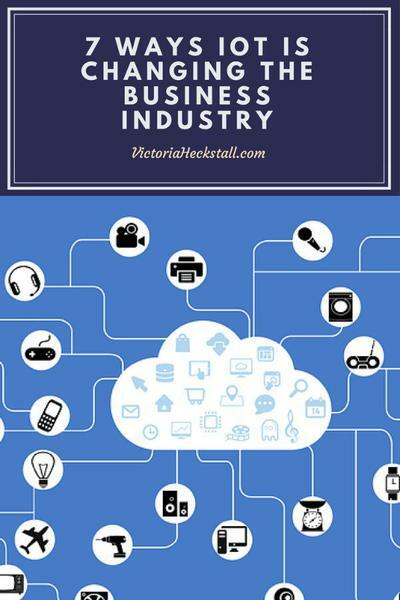 Therefore, today, I'm taking a look at how the IoT is changing the business industry. Have you been hearing a lot of chatter about artificial intelligence, but aren't sure how it can help your business? 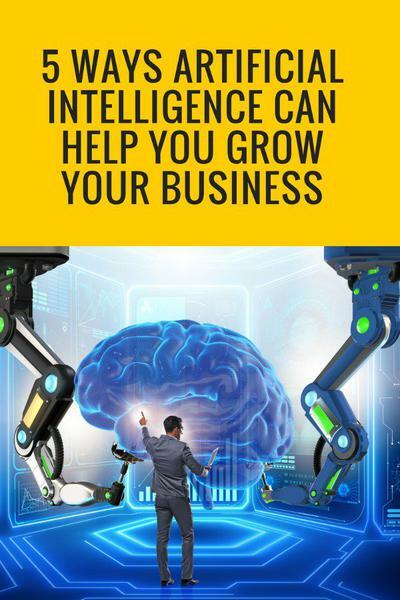 Here are five of the many ways your business can grow by using artificial intelligence. 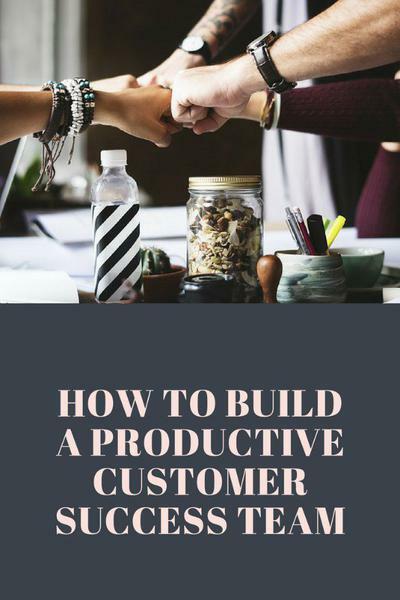 If your company doesn't have a customer success team yet, it should. They are your key to making money because without this team in place you could be loosing around 20% of your customers. Looking to get more out of your workday as an entrepreneur? Check out these 10 tools that can help you do just that. The holidays can get expensive quick. However, this holiday season don't put yourself into debt. 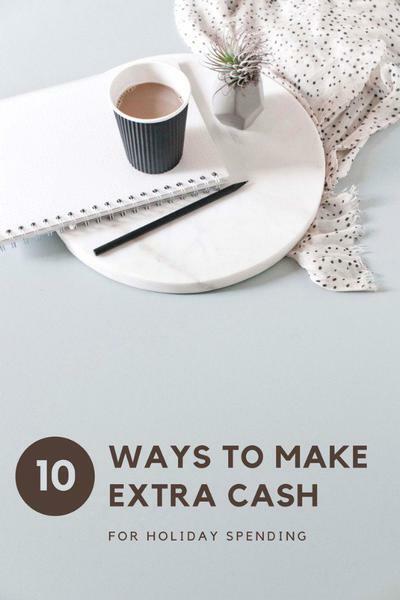 Instead, make extra cash that can be used for holiday spending. When first starting a business you may need a loan to turn your venture into a success. 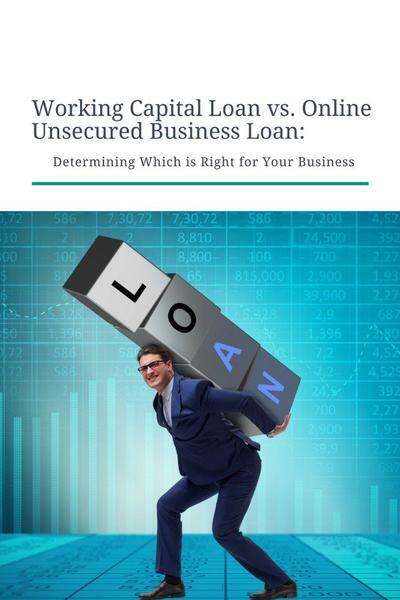 Working capital loans and online unsecured business loans are popular options. But, which one is right for your business? Are you looking to make your home office greener? It's easier than you think. 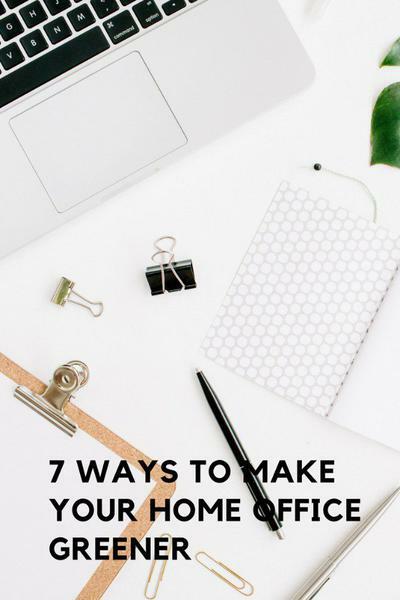 Here are 7 tips to help you get started.